← The Hobbit: The Battle of the Five Armies EPIC FINAL Trailer! Have Tissues Ready! 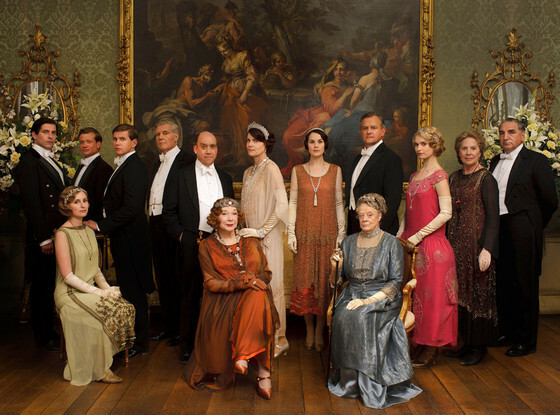 Downton Abbey Season 6 CONFIRMED!! Ring for Carson! Sound the dressing gong! 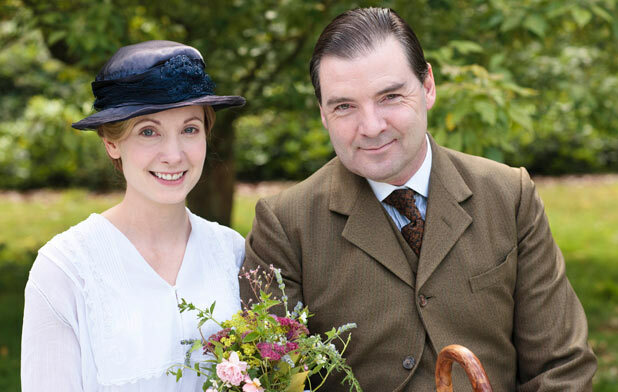 ITV and Carnival Films has just confirmed that Downton Abbey has been renewed for a 6th Season! We get another year with our favorite Crawly Family! 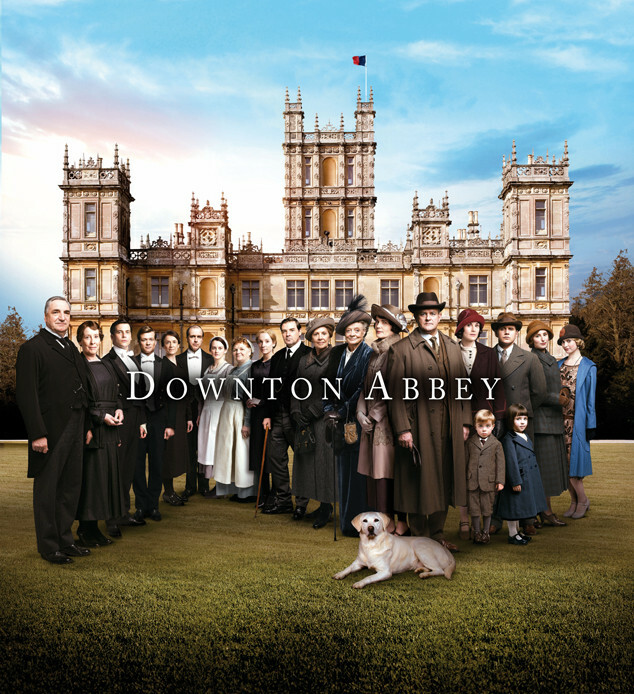 Just as Season 5 is wrapping up in the UK and PBS is about to premiere the popular Masterpiece series on January 4, 2015… Downton Abbey producers have made fans around the world breath a sigh of relief when they announced that production will, indeed, begin early next year on a sixth series of the hit drama! Hooray! 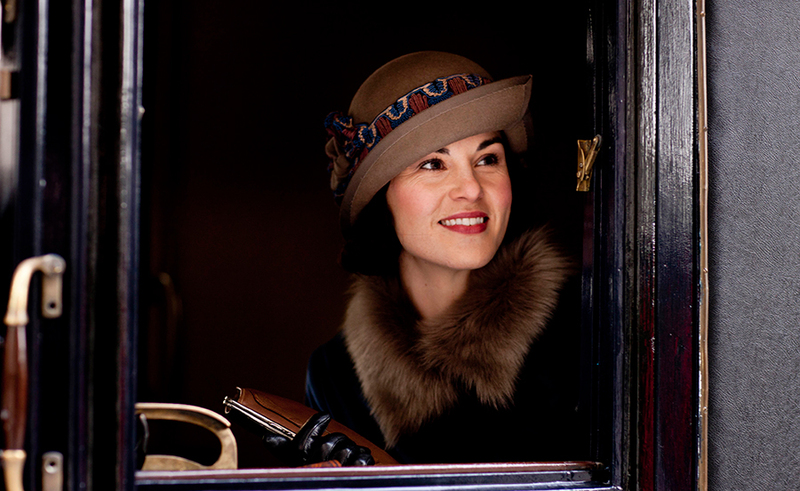 Lady Mary is indeed happy that she’ll be sharing her story with us for one more season! Indeed the Crawly family and their team of loyal servants have been part of our lives for so long we feel as connected to them as if they were actually family members. We were so happy when Anna and Bates married we sent them a place-setting! No word on which cast members will be returning for Season 6, nor is there word on whether or not this shall be the final season. Lets hope not! 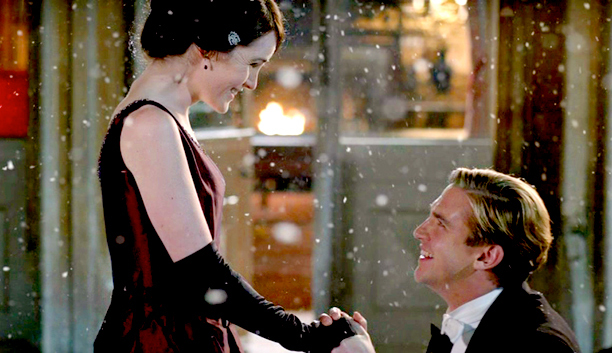 Downton Abbey back for Season 6 and we couldn’t be happier! Downton Abbey is a Carnival Films/MASTERPIECE co-production. Season 5 will premiere on MASTERPIECE on PBS on Sunday 4th January 2015. Lady Anglophile…inviting the Dowager Countess over for Afternoon Tea, to celebrate! This entry was posted in British Telly and tagged Downton Abbey. Bookmark the permalink.